On June 1, 2015, Gov. Greg Abbott signed SB 339 into law. 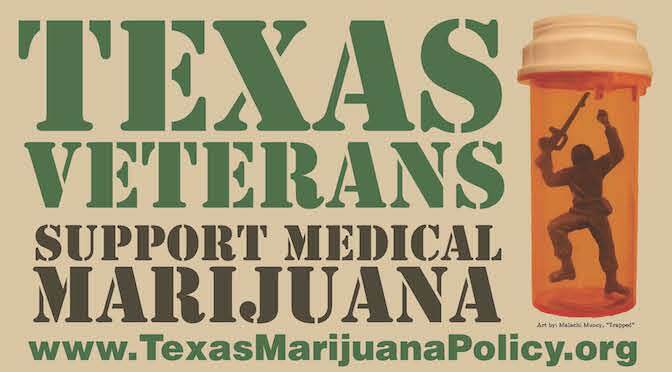 Known as the Texas Compassionate Use Act, it is intended to allow some qualifying patients to access “low-THC cannabis,” marijuana that contains 10% or more cannabidiol (“CBD”) and not more than 0.5% tetrahydrocannabinol (“THC”). The legislation allows regulated businesses known as “dispensing organizations” to cultivate, process, and distribute low-THC cannabis to certain patients. 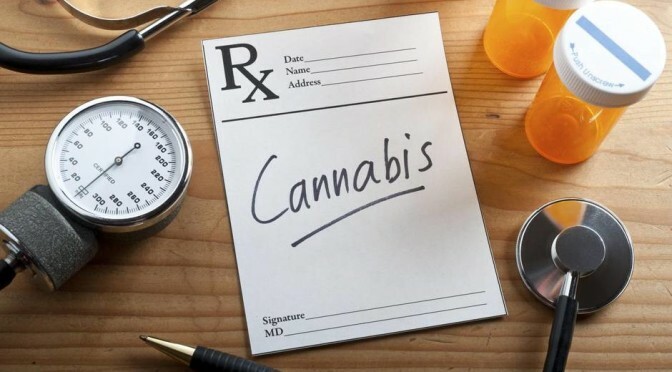 Unlike other states with similar laws establishing limited access to CBD-based medical marijuana products, the Texas law requires that qualified doctors join a physician registry and include information in the registry itself such as the dosage recommendations, means of administration, and the total amount of low-THC cannabis required to fill the patient’s prescription. If issued, the prescription would also order a licensed marijuana establishment to distribute cannabis to the patient. In several respects, the Texas law attempts to mimic the prescription system put in place by federal authorities. 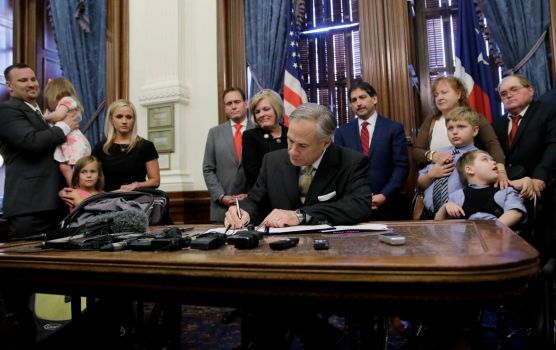 In 2015, Texas adopted the Compassionate Use Act, intended to allow qualifying patients to access “low-THC cannabis.” Low-THC cannabis is marijuana that contains at least 10% cannabidiol (“CBD”) and not more than 0.5% tetrahydrocannabinol (“THC”). The law authorizes licensed businesses to cultivate, process, and provide low-THC cannabis to patients. The Texas Department of Public Safety, which oversees the program, has proposed rules it will use to administer the law. The following overview includes key provisions contained in the law itself and in the proposed rules. When will the program be running? The state has until September 2017 to issue at least three licenses to businesses that wish to operate. It is possible the process could begin sooner and there is no limit to the number of businesses that can be licensed. Who can qualify as a patient? Intractable epilepsy is the only condition that qualifies, and the patient must be a permanent resident of Texas. How would a patient be able to participate? A patient must get care from a doctor authorized to participate in the program. If at least two FDA-approved drugs are found to be ineffective, the physician could authorize the patient to have access to low-THC cannabis. What would a doctor need to do to authorize a patient? What protections do patients have? Individuals who receive a prescription would be exempted from criminal laws that apply to the possession of marijuana, as long as the marijuana meets the definition of low-THC cannabis. How much medical marijuana can patients possess? The patient could have the amount indicated in the physician’s prescription. Can patients grow their own medical marijuana? No. Only state-regulated dispensing organizations may cultivate marijuana. Can patients have a caregiver pick up their medicine for them? Yes. According to DPS rules, low-THC cannabis can be dispensed to a qualified patient’s legal representative. Can patients under the age of 18 participate? Yes, with parental consent. 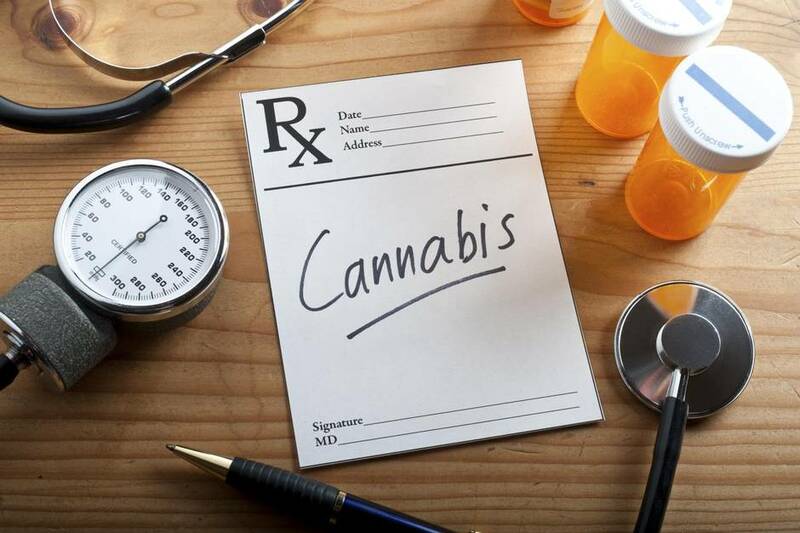 In order to qualify, a second physician, also qualified to prescribe low-THC cannabis, must concur that the benefit the patient would receive would outweigh the risk to the patient. How much will medical marijuana cost? Prices will be set by individual medical marijuana dispensing organizations. A dispensing organization is any business that is authorized by the department to cultivate, process, or distribute low-THC cannabis. A business can perform all three of these functions, or any particular one, based on the specific departmental endorsement. How much do the licensing fees cost for businesses? Applications will cost $6,000 to submit, and a two-year license likewise costs $6,000. What types of regulations will apply to dispensing organizations? Dispensing organizations will be required to have minimum security measures in place, maintain records and operational standards, and be subject to periodic inspections by the department. Low-THC cannabis must be tracked though an inventory control system and must be tested and packaged according to state standards. Does the state program recognize patients from other states? No. Only patients who are permanent residents of Texas may qualify for a prescription. Are there restrictions on where a patient can possess or consume medical marijuana? No, none are specified in the language of the law. — Congressional Research Service, April 2, 2010.